mud management solutions, all with AMS owned equipment, to ensure we get the job done. 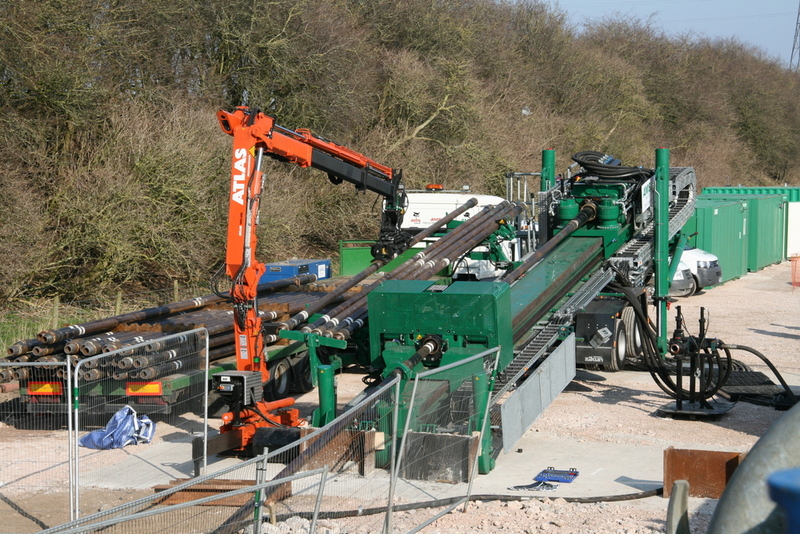 AMS No-Dig is the largest privately owned Horizontal Directional Drilling and Guided Auger Boring contractor in the UK. With almost twenty five years in the Trenchless Pipe installation industry, the knowledge and experience of the company’s engineers and technicians in Directional Drilling and Guided Auger Boring is second to none. 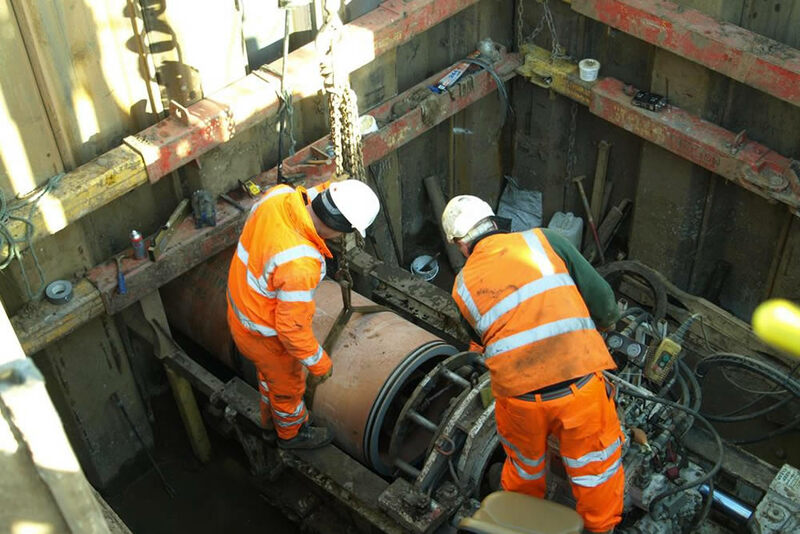 Through a policy of investing in the latest Trenchless Technology, the company has achieved and maintained a position at the forefront of an industry that has experienced rapid change and development. Our clients include all of the major household names associated with construction and utilities. With a culture focussed on Health and Safety, Quality and Environmental issues, AMS No-Dig prides itself on being a responsible employer and business partner. AMS No-Dig is a name respected across the Directional Drilling (Horizontal Directional Drilling), Guided Auger boring and Trenchless Pipe Installation industry and is seen by many as the market leader.